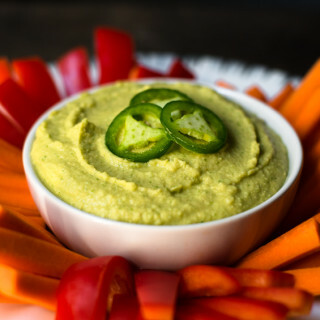 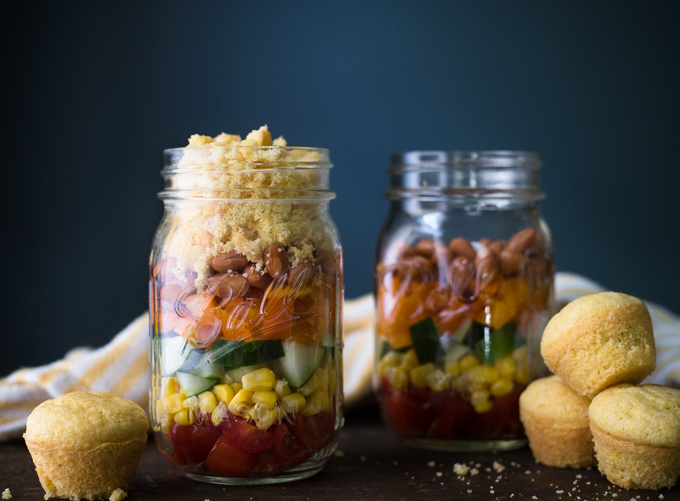 With this warm weather and Memorial Day just around the corner, we’ve got a lot of great opportunities for porch sitting, grilling out, and getting creative with new side dishes such as this Layered Cornbread Salad…. 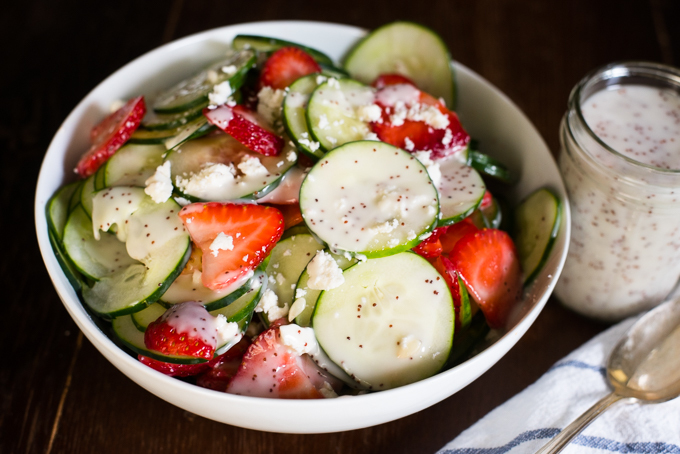 There are some days when you just need to eat a salad to make up for all your recent indulgences, right? 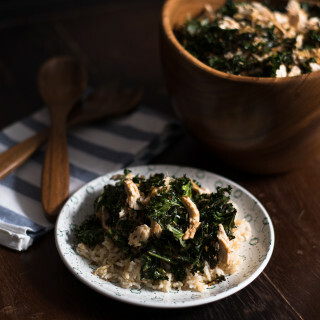 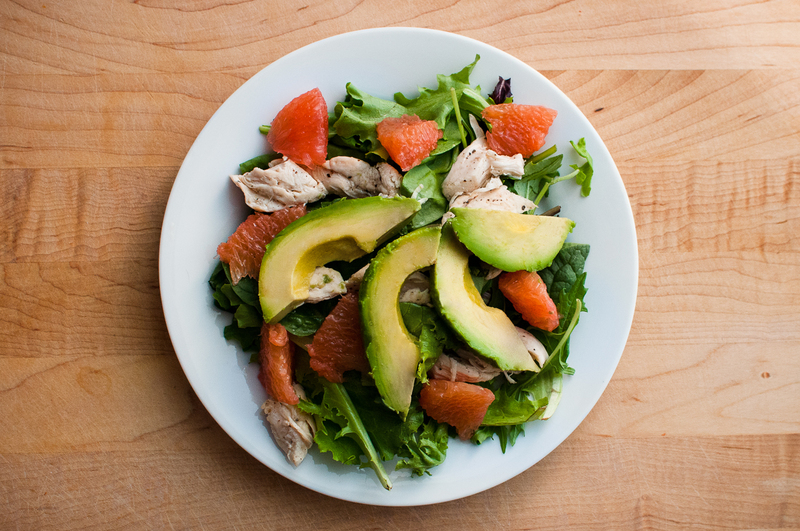 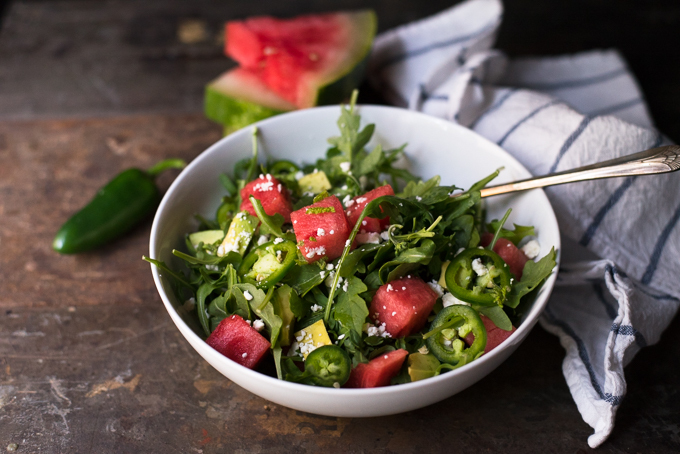 This avocado and grapefruit chicken salad is perfect for days like that. 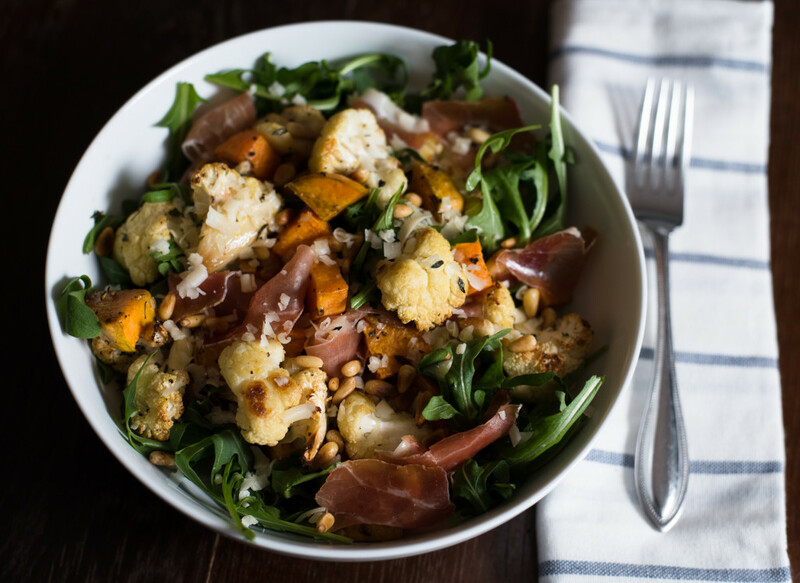 We love how simple and light this salad is, especially the homemade vinaigrette….